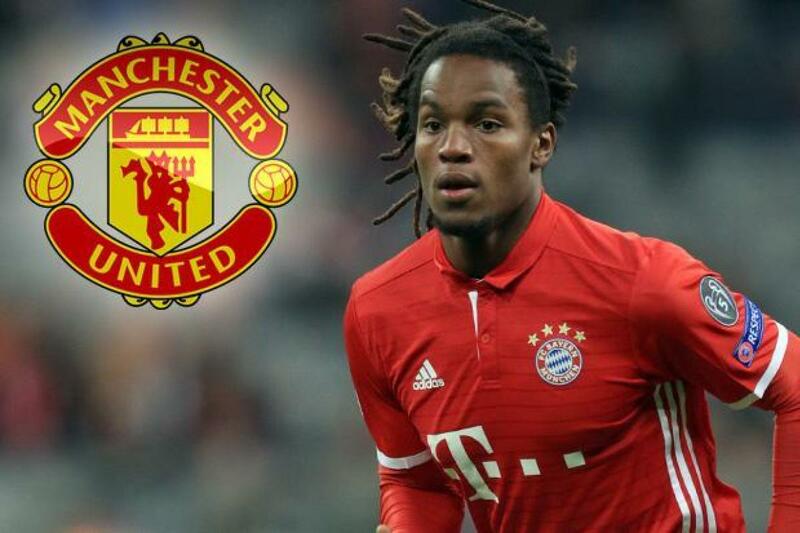 Manchester United look set to miss out on Bayern Munich midfielder Renato Sanches. The Portuguese ace has been linked with a move to Old Trafford to hook up with compatriot Jose Mourinho, who confirmed yesterday that he was in the market for a midfielder. He was heralded as a future star after his performances at Euro 2016 and Bayern snapped him up for £27.5million - however he has failed to make an impact in Germany and is free to leave. However, according to L'Equipe, he won't be heading to Manchester; instead the 19-year-old is set to join Italian giants AC Milan. They say he will sign a four-year contract at the San Siro for around £35million as Milan continue their huge summer of spending. 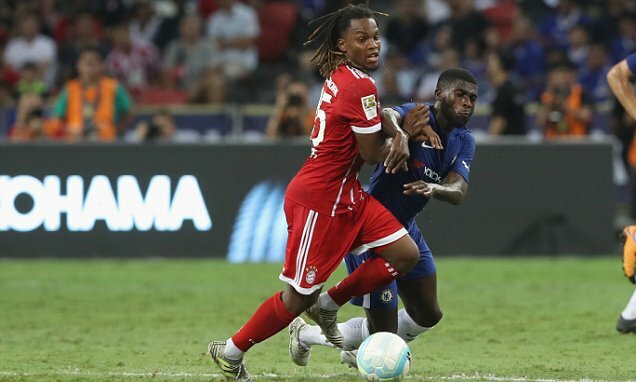 Sanches admitted recently that he was seeking an exit from Bayern and that he was open to joining Milan. 'AC Milan is an interesting option,' he said. 'If the opportunity arises and the clubs can agree, I would like to see them. Mourinho has spoken previously of his attempts to sign Sanches, but failed to seal a deal because of his late arrival in Manchester last year. 'I signed in May, we started talking a week before, but completely out of the process. 'If I had arrived earlier, I'd fight for him. The Red Devils have been heavily linked with both Nemanja Matic and Eric Dier, along with Sanches, as potential solutions to their midfield problems.